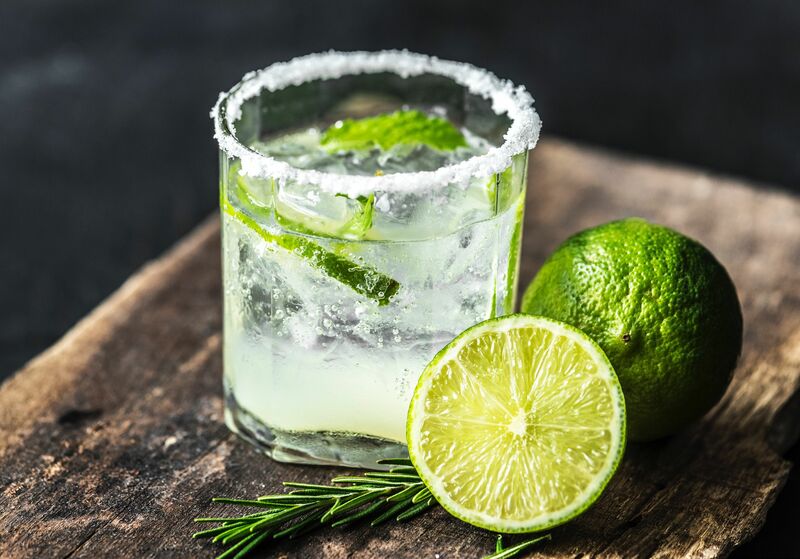 The humble margarita is one of the most famous drinks in the entire world. With dozens of variations and seemingly millions of ways to create one, there’s always someone with an opinion on the best ways to do it. Now, with that said, get ready for the absolute last word on how to put together a truly great margarita, courtesy of San Diego Grill. Resist the temptation to use a sour mix or store-bought bottled lime juice. A true margarita has very few ingredients, which means that the quality of each one is very important. To get the most juice out of your limes, microwave them for about 15 seconds, then roll them on the counter a few times before juicing. Check out the label on the tequila bottle. If it says “100% agave,” you’re good to go. If the label doesn’t have this, up to 49% of your tequila is actually fermented cane sugar. There are many good quality silver and blanco tequilas under $20, and, unless you prefer them, there’s no need to pay extra for aged versions like reposado and añejo tequilas — their flavors will be masked by the citrus anyway. Whether you’re making a single margarita or a big batch for a party, you’ll have a perfect pour every time if you stick to the ratio of two parts tequila, one part lime juice and one part triple sec or orange liqueur. Ready to make the perfect margarita in the comfort of your own home? No? Then why not come home to your favorite Port Orange restaurant and order up one of our various amazing margaritas?